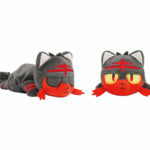 A few years ago, The Pokemon Company released an adorable line of plushies at Pokemon Center called Kuttari plushies. 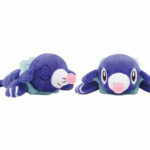 Pokemon Kuttari plushies are tiny plushies featuring Pokemon in a lying down position. These Pokemon come with their eyes open or closed. After a year or so of inactivity, the Pokemon Kuttari line is finally receiving an update featuring Pokemon from the Alola region. 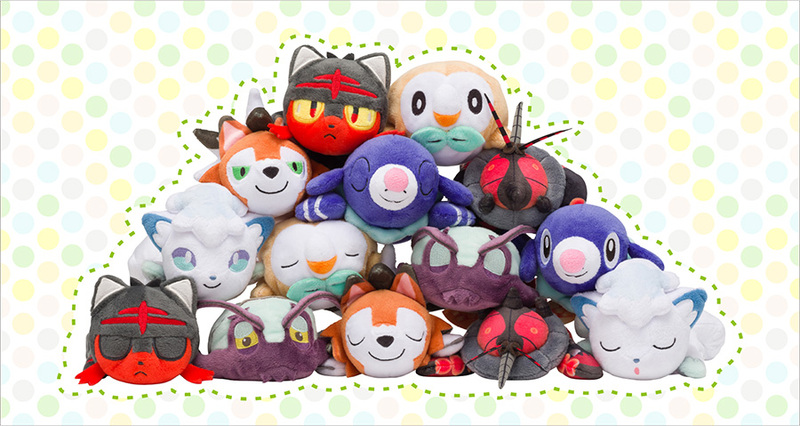 Each Kuttari plush costs 860 yen (excluding sales tax). They will be out at Pokemon Center locations and Amazon Japan on September 29, 2018 (we’ll let you know once pre-orders are availalbe). The list of Pokemon available and images can be found below.